His present role is CEO of PT Kasongan Bumi Kencana (KBK), part of the Pelsart Group. This position involved rebuilding the company organisation structure and management systems to provide the in-house capability to develop and operate mining projects. The Mirah Gold/Silver Project was successfully commissioned in 2012 and further projects are in the development stage. Act as a Director Process Group for GRD Minproc (now AMEC), Malcolm was responsible for management of all process activities within GRD Minproc, including technical risk and quality. As Owner and Managing Director of Four Nines (Malaysia) Pty Ltd, (FNA), Malcolm was responsible for the development of gold projects in Malaysia, managing all aspects from funding, conceptual design to construction, commissioning and operations management. Two major projects were completed in Malaysia, namely the Raub Tailings Project and the Bukit Ibam Alluvial Gold Project. 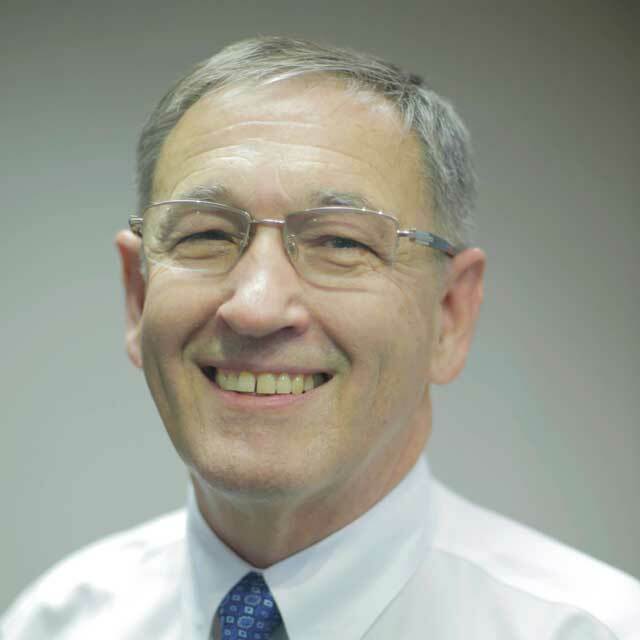 Malcolm was a founding director of Signet Engineering Pty Ltd. His role as Process Consultant involved the design and interpretation of metallurgical testwork programmes to develop process flowsheets, and conceptual input and audit roles for feasibility studies and projects. Major studies and projects included Boddington, Fimiston, Macraes and the Kelian and Pongkor gold projects in Indonesia. Other responsibilities at Signet included the management of process technology development, in particular the development and commercialisation of resin technology for metal recovery and plant tailings treatment. Involved in establishing and building the Australian Division of Batemens Engineering. Numerous minerals projects were completed by the Group in Australia and internationally, many completed on a lump sum basis with process guarantees. Following graduation in 1971 Malcolm worked for 14 years in the mining industry in Zambia and South Africa. He moved to Australia in 1983 with Bateman Engineering.